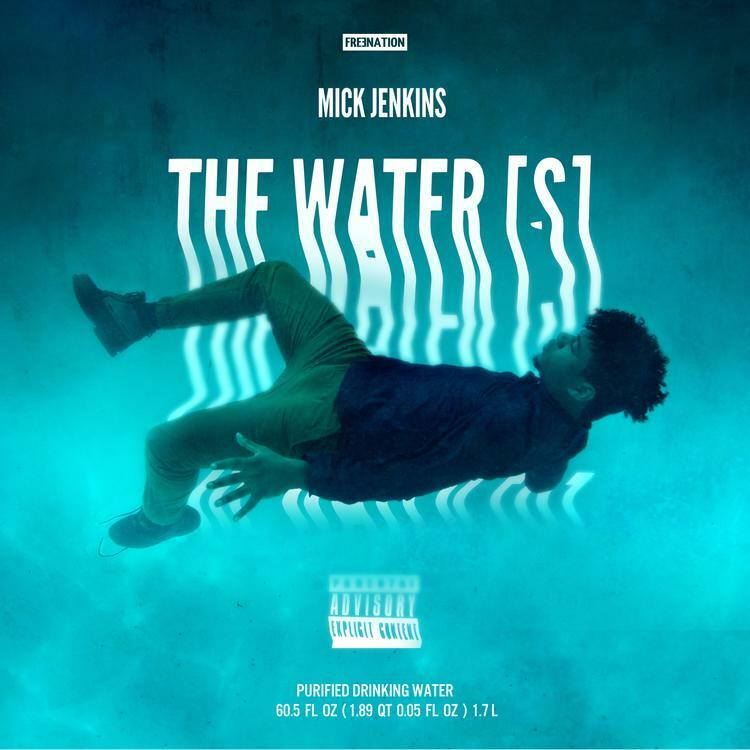 Mick Jenkins is ready to deliver his sophomore mixtape The Water[s] to follow up his stand-out debut, Trees And Truths, today. We're happy to offer HNHH users the first listen to the project, with an exclusive premiere. After dropping off strong leaks like "Lazarus", "Who Else" and "Martyrs", we're excited to hear the full release. 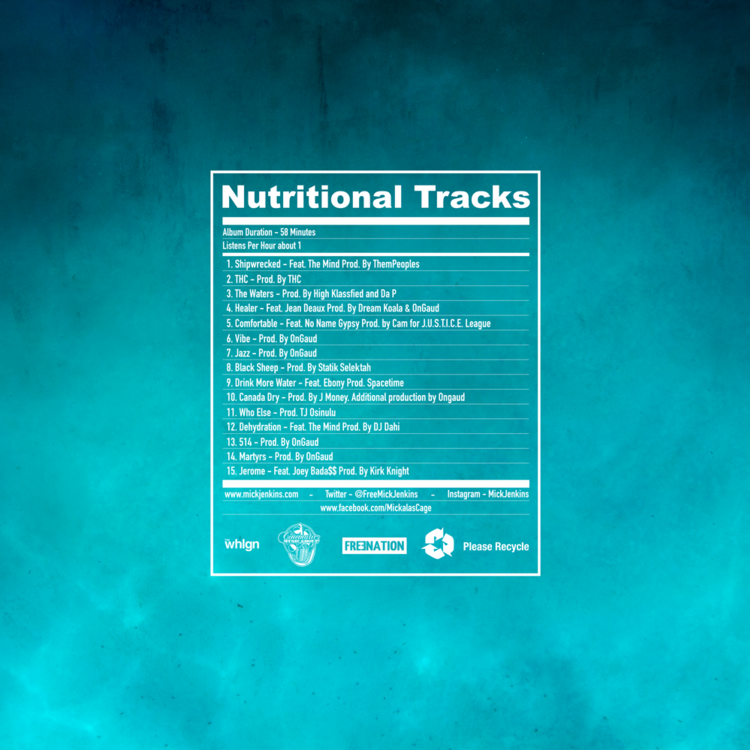 The project has a few features, including Jean Deaux and Cinematic label mate Joey Bada$$. Production comes from OnGaud, DJ Dahi and more. Along with the mixtape premiere, we hopped on the phone with Mick to chop it up about life, you can read that new interview here. Listen and/or download The Water[s] and let us know what you think. Favorite tracks?